This entry was posted on Thursday, November 7th, 2013 at 15:24 and is filed under preparedness, winter storms. You can follow any responses to this entry through the RSS 2.0 feed. You can leave a response, or trackback from your own site. In winter, most of the houses have a problem of freezing pipes, sometimes they burst also lead to leaking water. 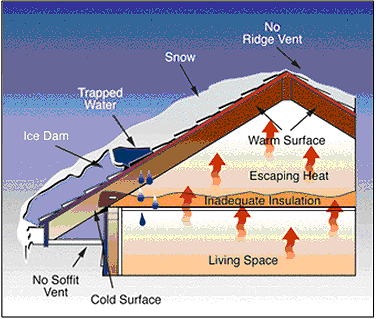 Pipes should be insulated from outside temperature, enclosed with special heat strips before being isolated. Great tips and thanks for stopping by!